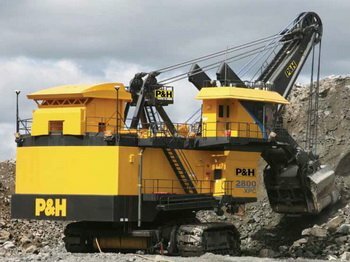 5200000 Dear Visitor, if you need manual or (and) parts catalog for P&H Mining Eqvipments write to brovertek@gmail.com. Please specify the mining eqvipment model. We'll check our possibilities and inform you in any case.